That wears an April smile. As move my soul to prayer. 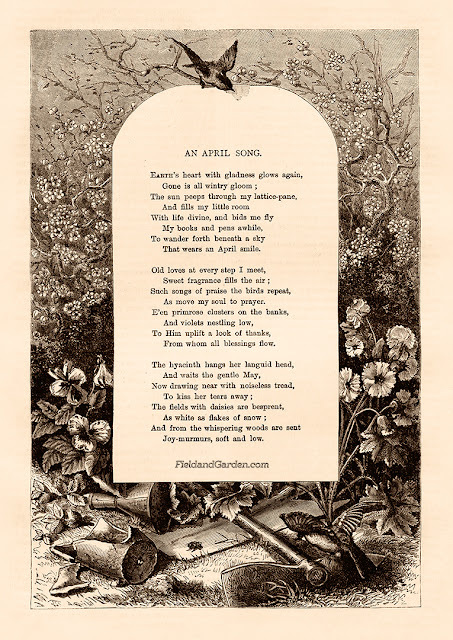 All digitized poems by FieldandGarden.com are licensed under a Creative Commons Attribution 4.0 International License. Please cite FieldandGarden.com as your source when using this work and/or provide a link back to this page.